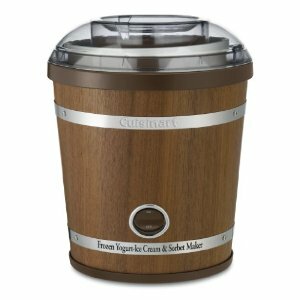 Get 67% off Today Only on Cuisinart ICE-35 2-Quart Wooden Ice Cream Maker! Need A Kitchen for Christmas? Flirty Aprons 40% Off Coupon and Free Shipping – Best Deal of the Year!